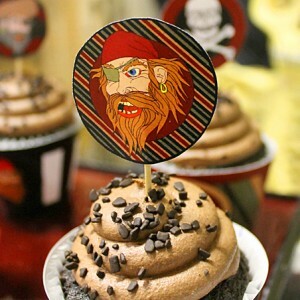 Ahoy matey. 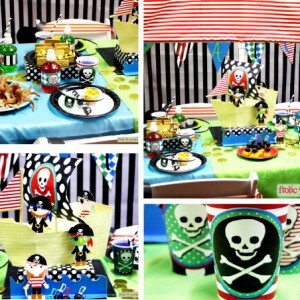 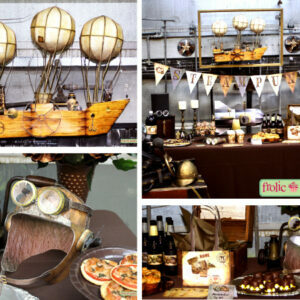 There is no better party than a good old-time Pirate Party. 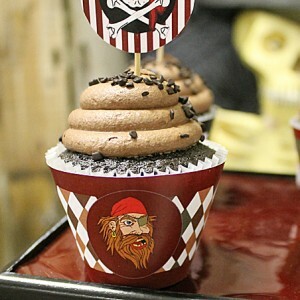 Shiver me timbers! 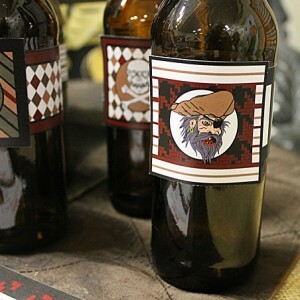 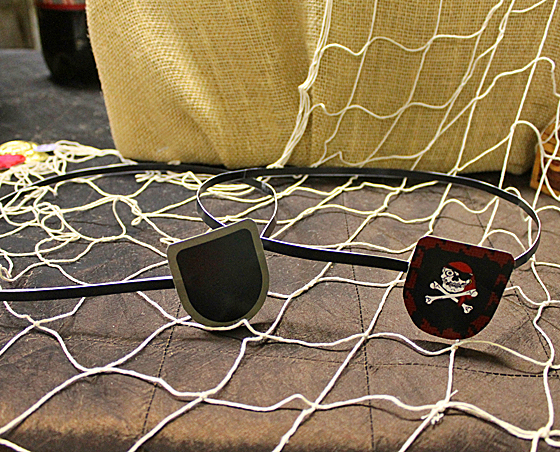 Make your Pirate Party complete with these eye patches.